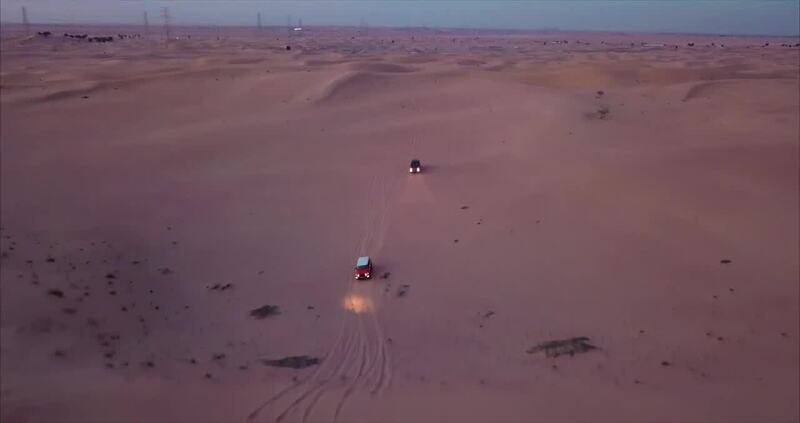 Description: When your friends invite you to fly over their Jeep and Toyota in the Dubai desert, it is an offer you can't refuse. Sitting next to the driver, it was challenging to fly the Mavic and follow the cars at the same time! Gonna make another video soon! Stay tuned!